TMS is an exciting approach to treatment for depression that is now available in Berkshire County at Central Berkshire Psychiatric. 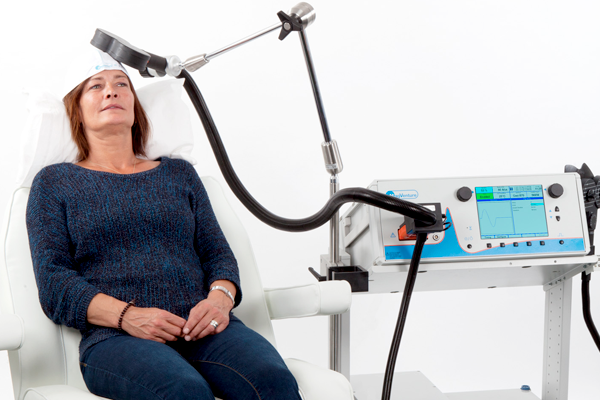 A device is used to hold a magnetic coil near the head and delivers pulses that stimulate nerve cells in the part of the brain that controls mood. The stimulation of these cells causes changes in the way that part of the brain functions, which leads to reduction of depression symptoms..